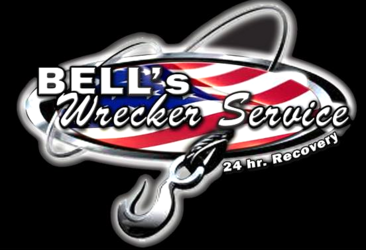 At Bell's Wrecker Service, we take care to provide our customers high quality services personalized for their unique needs. We are available 24 hours a day, 7 days a week. If you have any question concerning prices, please don't hesitate to contact us. Bell's Paint & Body is on site and ready to give you an estimate if you may have been in a collision. We work with all insurance companies. Visit our website at www.bellspaintandbody.com or like us on Facebook.